Protect your weight set with the heavy-duty, steel Weider Olympic-Sized Rack. 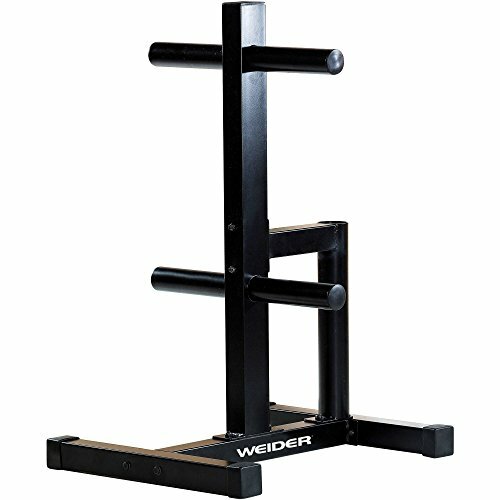 Designed for easy loading/unloading, the Weider Olympic-Sized Rack stores Olympic weights and a barbell bar. If you have any questions about this product by Wieder, contact us by completing and submitting the form below. If you are looking for a specif part number, please include it with your message.